We would like to say a massive thank you to you for providing a stunning marquee for our wedding, everybody commented on how immaculate the marquee looked. You were so professional and friendly. 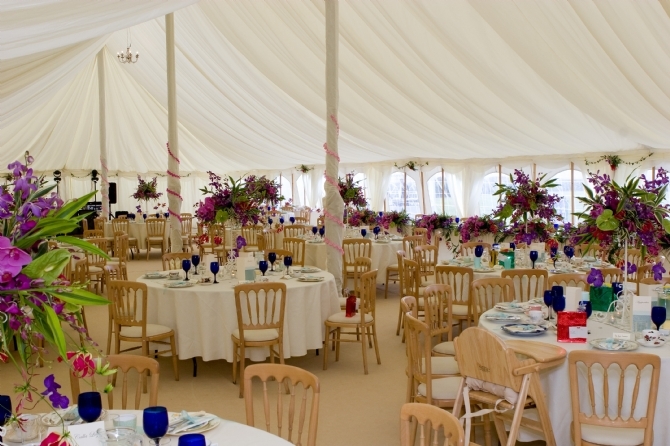 Ollie & Anna opted to hire their marquee furniture from Absolute Canvas - Find out more.